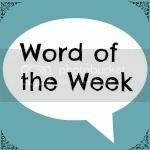 I’ve really been looking forward to word of the week this week – I found myself pondering at various points through the week which word I would choose. It’s not as easy as it sounds – a sentence is easier, perhaps even a couple of words but to pick a single word to best summarise the whole week is actually quite tricky. But I guess that is kind of the point. I'd received a message from the young person who has set up the Kidzathritis instagram page wanting to feature Miss T's story. 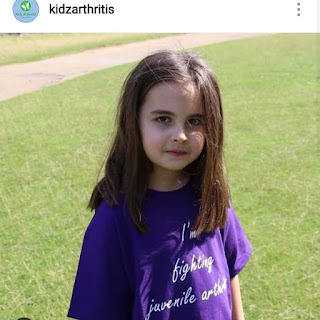 Of course we said yes as it is so great to connect with others who share our same drive for raising awareness that children can suffer from arthritis too. You can see the post featuring Miss T and read a bit of her story here. I’ve received several parcels for orders – I’m trying CBD oil to see if it helps my back pain and I received that in the post this week as well as herbal meds put together by my herbalist to help my thyroid as recent blood test showed up showing hypothyroidism but I don’t want to go onto conventional meds for it. I also received my latest order of Gluten-free flour from The Free From Fairy. A lot of my cooking and baking is Gluten-free as this is my favourite gluten-free flour to use as it is a really wholesome mix of flours and saves me from having to have a cupboard full of different flours to mix my own flours together. The only time I’m really reluctant to bake with gluten-free flour is when it is bake off season. Because I’m not a very confident baker I tend to stick to conventional more traditional recipes when I’m attempting GBBO inspired bakes. 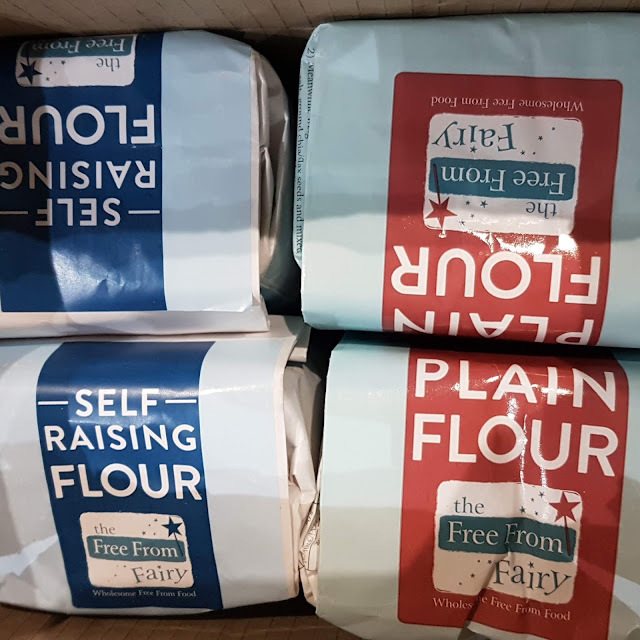 So lately I’ve been baking with regular flour – I will be glad to get back to a bit more gluten-free baking now my latest order of GF flour has arrived. 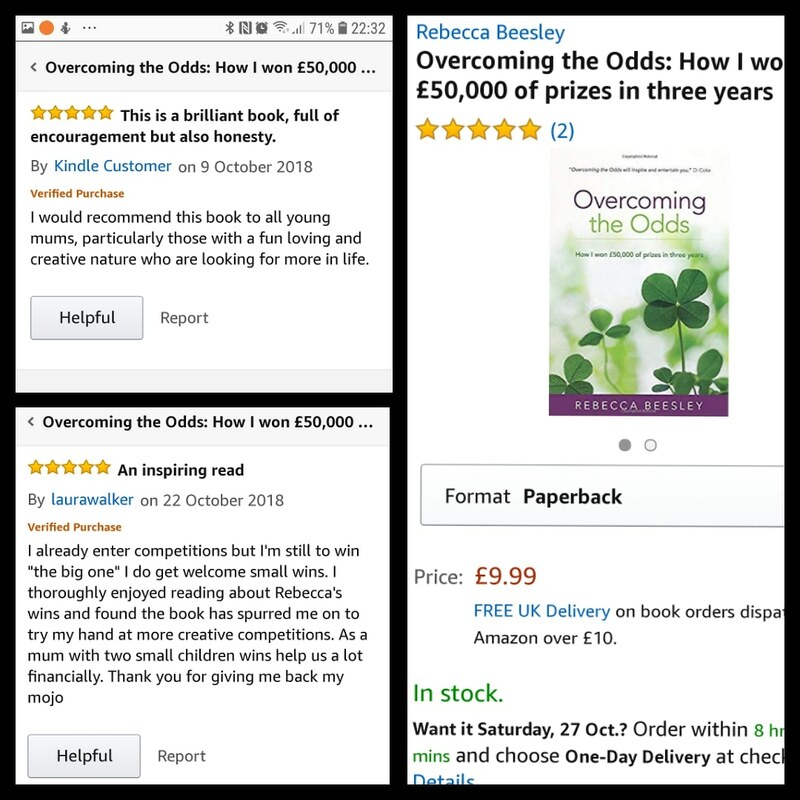 I also received my second book review on Amazon – another lovely positive one so that made my day! My book has now raised over £100 for Juvenile Arthritis Research so I am really pleased about that. Just as importantly everyone who has heard about it or bought a copy will also now have an awareness that children can get arthritis too – and that awareness aspect is also so important which I talked about in Word of the Week last week. 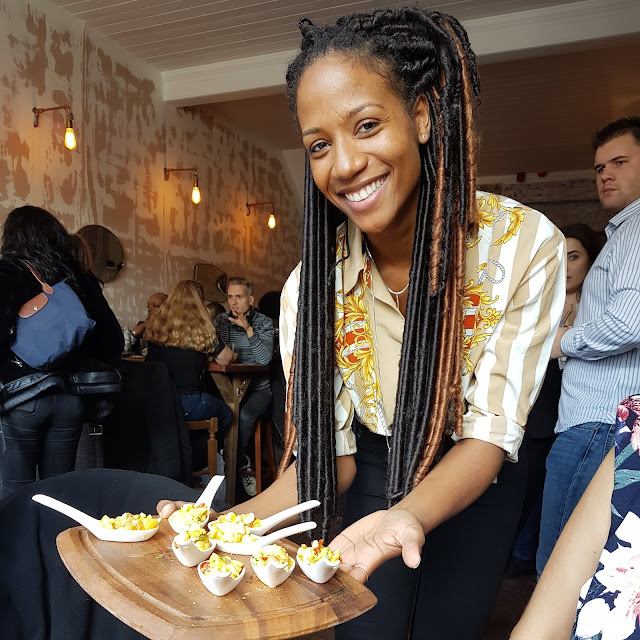 I also received an invite to the Banging Bloggers Lunch at Three Little Birds in Clapham. More about that coming soon! Thanks Anne. I will bear that in mind but I do like the challenge of finding just one word. Hope you have a good week. I hope the oil helped and well done for doing to much for raising awareness, and the book omg Rebecca well done thats amazing I will have to check it out and of course would love to support the cause. I have never tried gluten free flour but might read up on it as pastry always makes me feel so bloated I wonder if this would help? Thanks Sarah. I always get very bloated with anything containing regular white flour but I don't like the shop-bought gluten free flours as it's not very wholesome generally. Vicki's flour blends are amazing and i would highly recommend them - i love so many of her recipes too.